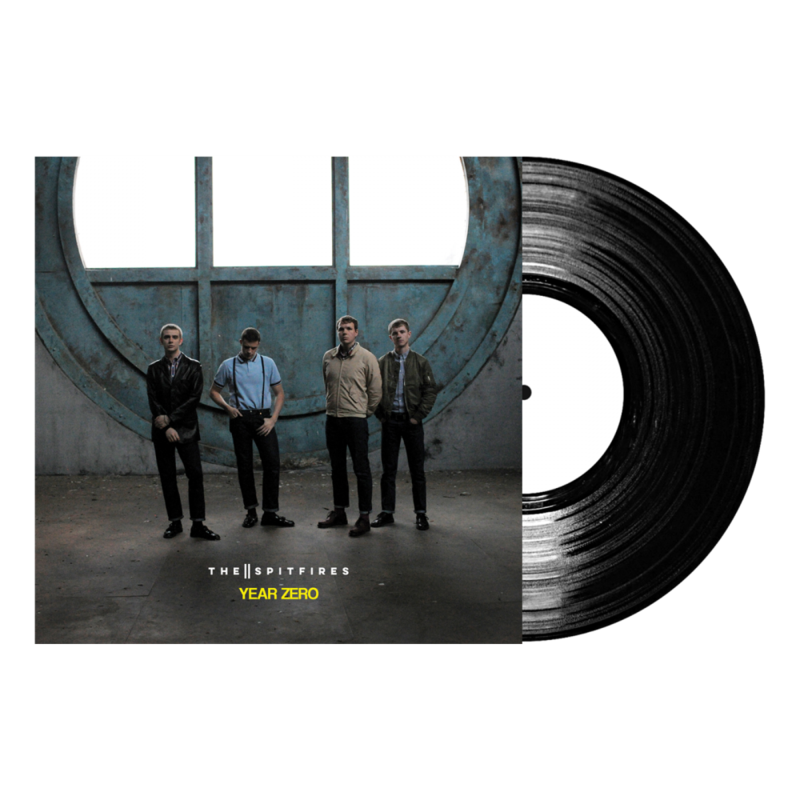 The Spitfires announce the release of their third album 'Year Zero' on 27th July 2018. Available on CD, Standard 12" Vinyl, Limited Edition Coloured 12" Vinyl and Digital Download. The Spitfires are a Watford based 4-piece consisting of songwriter Billy Sullivan on lead vocals and guitar, Sam Long on bass and backing vocals, Matt Johnson on drums and George Moorhouse on keyboards.